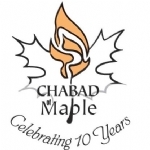 Our goal at Chabad Maple Hebrew School is that every one of our students has the opportunity to learn Hebrew and attain a supplementary Jewish Education at in a warm, safe, and respectful environment. We understand that Hebrew School comes right after a full day at school. It makes perfect sense for children to feel tired at this hour. Our teachers plan their lessons with this in mind, preparing interactive and engaging lessons so the children will be motivated to learn and excited about the material taught. In order to assure a positive and warm learning environment, good learning and respectful behaviour is regularly acknowledged with exciting incentive systems. We must emphasize however, that disrespect, misbehaviour, bullying and especially physical violence cannot be tolerated whatsoever in our school. 1. Keep my hands, feet, and objects to myself. This includes absolutely no play fighting, pushing, wrestling, hitting, punching, shoving, kicking, slapping, spitting or throwing harmful objects, etc. involving two or more people. It is any form of physical confrontation. 2. Be where I am supposed to be and follow instructions from all teachers and staff - the first time. 3. Speak respectfully using polite language, volume, and tone to both teachers and fellow students. There is no verbal bullying, cursing, or inappropriate language allowed. 4. Respect school property and not take the personal property belonging to others without permission. 5. Walk quietly in the hallways so I do not disturb other classes. 6. If I do have a problem, I will not take matters into my own hands. I will speak to my teacher and/or the Hebrew School Director – Morah Shaina Deren. While most students consistently observe these standards and behave safely and appropriately, there are times when misbehavior warrants intervention and consequences. Teachers and other staff use a variety of classroom and behavior management strategies to address such behavior. When these strategies are not successful in changing that behavior and/or where serious incidents occurs, it is necessary for additional action to be taken. When a student does not follow the standards of behavior these are the possible consequences: removal from situation and immediately notifying the parent/guardian, staff/student conference, parent/guardian meeting, loss of privileges, and in-school suspension. For the safety of our students the school reserves the right to remove all children involved in a conflict from the situation regardless of who is at fault. The school reserves the right to ask a child to permanently leave the program if they are being physical with another child(ren), or are consistently disruptive to the point that the teacher is unable to teach their lesson. 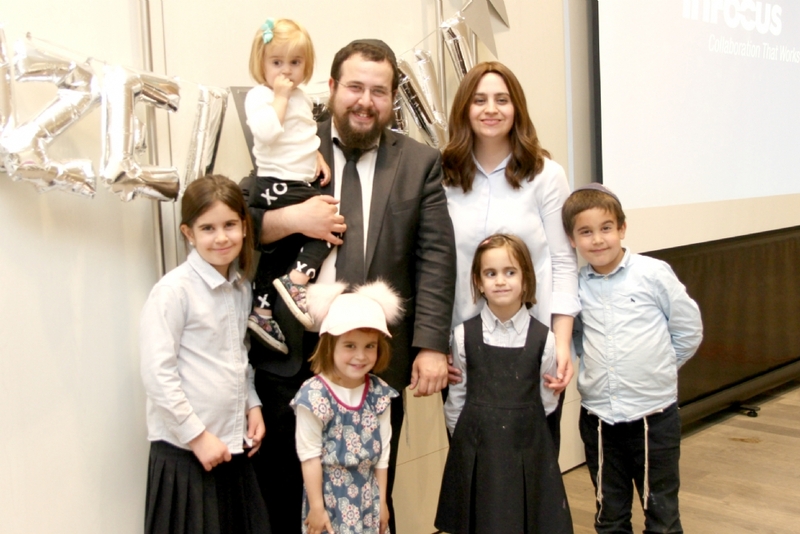 For individual bar Mitzvah Lessons with Rabbi Deren, please click here.